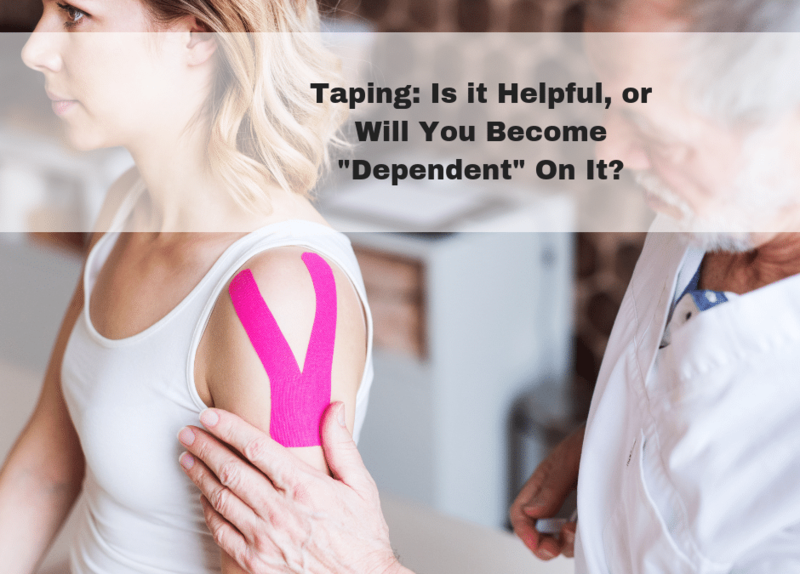 Taping: Is it Helpful, or Will You Become Dependent on It? Is taping actually helping you with your recovery, or is it just a “crutch”? As you can probably guess, I certainly have my own opinion on the topic (hence the blog post and video!). And as you can imagine, I tend to think my opinions are correct (it’s human nature, right?!). “I’d really love to start running again, but I’ve been struggling with this heel pain for so long and I really don’t want it to come back. My pain has only been completely gone for the last week, so how do I know that running won’t just bring the pain right back? 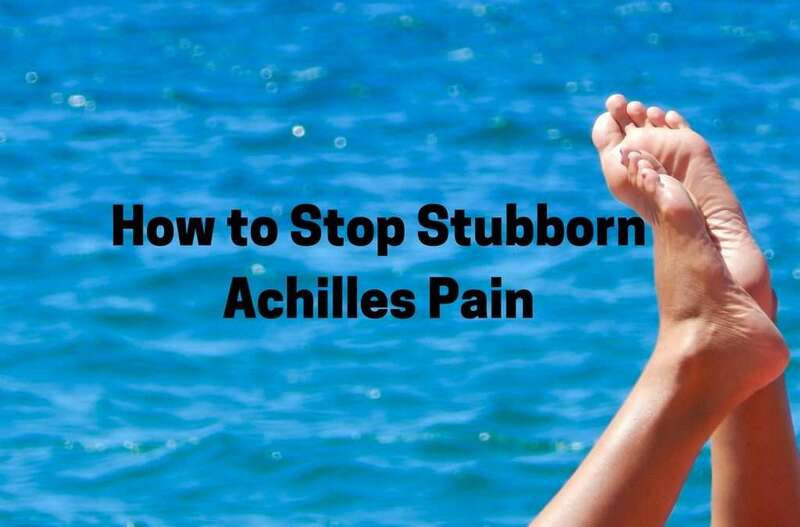 Dealing with pain around your feet and ankles can to really difficult to treat. This means that even if taking the stress off your feet for a day or two would give them time to heal, it just isn’t feasible. Are Flip-Flops Good or Bad?